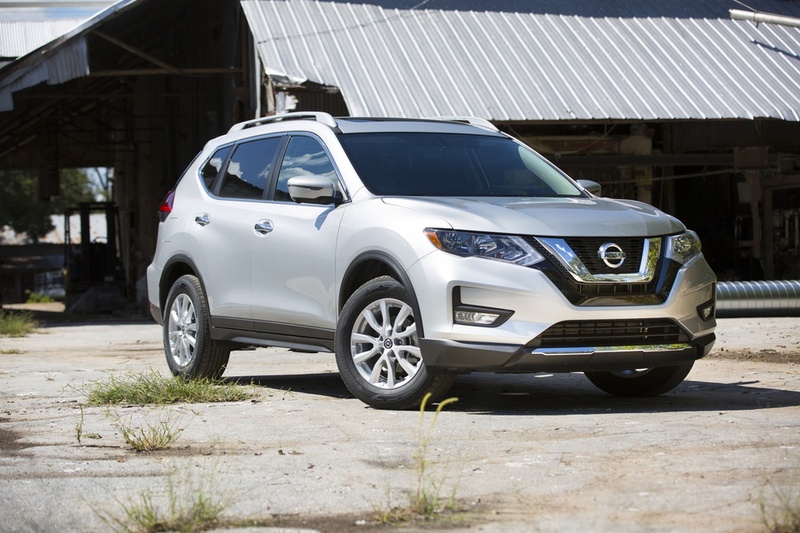 Nissan's Rogue attempts to satisfy everyone's SUV needs while coming in at a low final price. That price isn't bad at all—this mid-level model starts at $26,590. For that money you get an inline-4 attached to a CVT transmission with all-wheel drive and lots of cargo space. Looks fine on paper, but how does it perform in real life? Looks like a 2017 to me.